Switzerland is uniquely positioned to provide an extraordinary experience for the outdoor adventurer and the STEM (Science, technology, engineering, and mathematics)enthusiast! 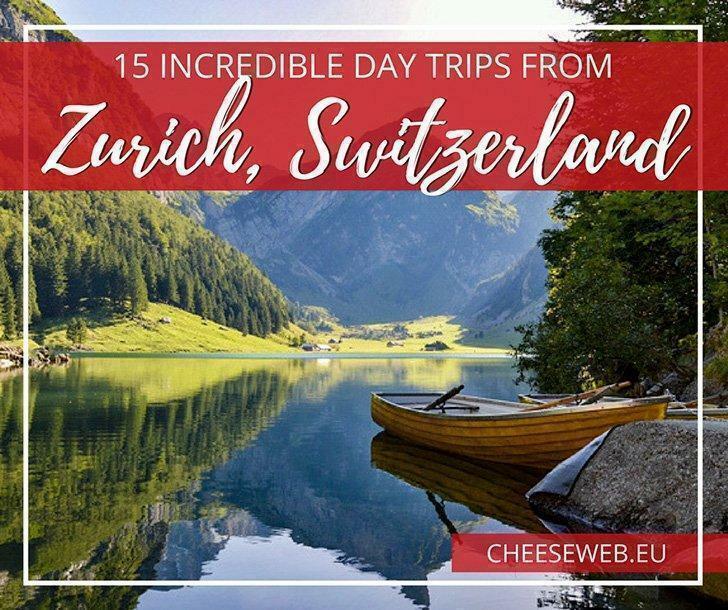 The Alps, the skiing, the hiking, contrasted with the Hadron Collider, the inventions, the history of innovation; there so many things to do and see in Switzerland. Switzerland can be an expensive destination, so travellers should plan well to ensure they get the most of their visit. There are many resorts and tours to take advantage of opportunities for exploration and discovery. Switzerland is landlocked and borders France to the west, Germany to the north, Liechtenstein and Austria to the east, and Italy to the south. Switzerland’s northern border shares Lake Constance with Germany, while the southern border shares Lac Léman with France. Electrical Plug Type: Switzerland has its own standard Type J. This plug is similar to C, except that it has the addition of a grounding pin. 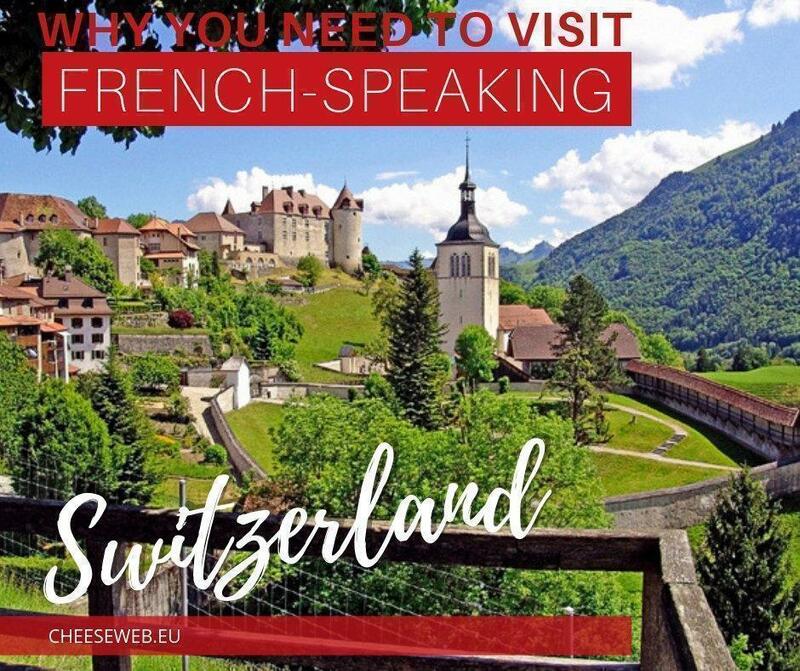 Food You Must Try: Fondue – cheese (like Emmentaler) melted in a traditional pot (a ‘caquelon’), served with bread that is dipped into the cheese. Best enjoyed with a full white wine. The city of St. Gallen was founded in the 7th century and is home to an imposing library located in the Abbey of Saint Gall, a UNESCO World Heritage Site, which contains manuscripts dating the 9th century. The Mühleggbahn, St. Gallen’s oldest means of public transport, takes people up and down the Mühlenenschlucht, a gorge right behind the Abbey district. This 90-second ride is a whole adventure in itself and also the easiest way to reach the Drei Weieren. The village of Glarus is surrounded by towering mountains, making this whole area an excellent hiking destination. Not far from Glarus lies the Geopark Sardona, a UNESCO World Heritage site. This park is freely accessible all year round and offers tons of hiking trails. 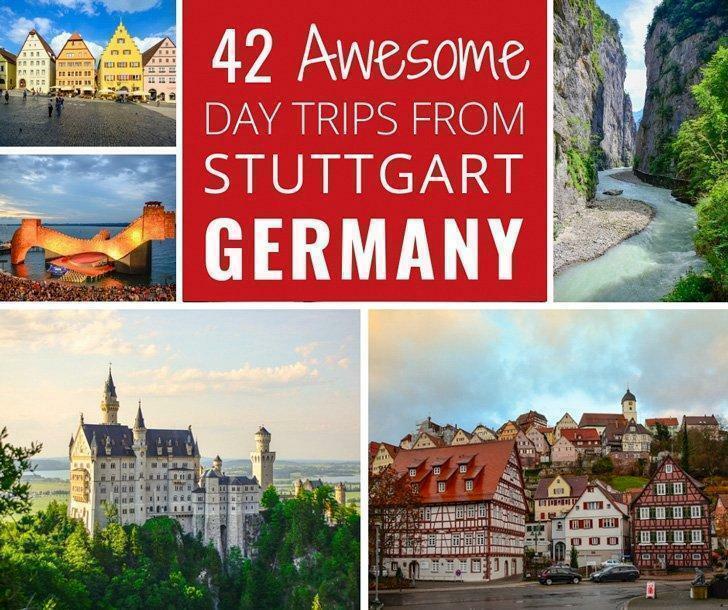 Probably the most popular trip is the ‘Expedition Tschinglen.’ This includes a gondola ride, a 1.5-hour hike, and world-class photo opportunities. Getting to Glarus takes one hour from Zurich. It is the Alps, after all, so you should probably go skiing (or snowboarding, or both!). Switzerland has many resorts and tours geared toward winter activities. Be sure to do your research, Switzerland can be an expensive destination. To balance your sports with recovery time, unwind in the spa and indulge in Swiss hospitality. Experienced outdoor adventurers will enjoy Trift Bridge. Keep in mind that getting to the bridge is a 2h inclined hike on uneven terrain. 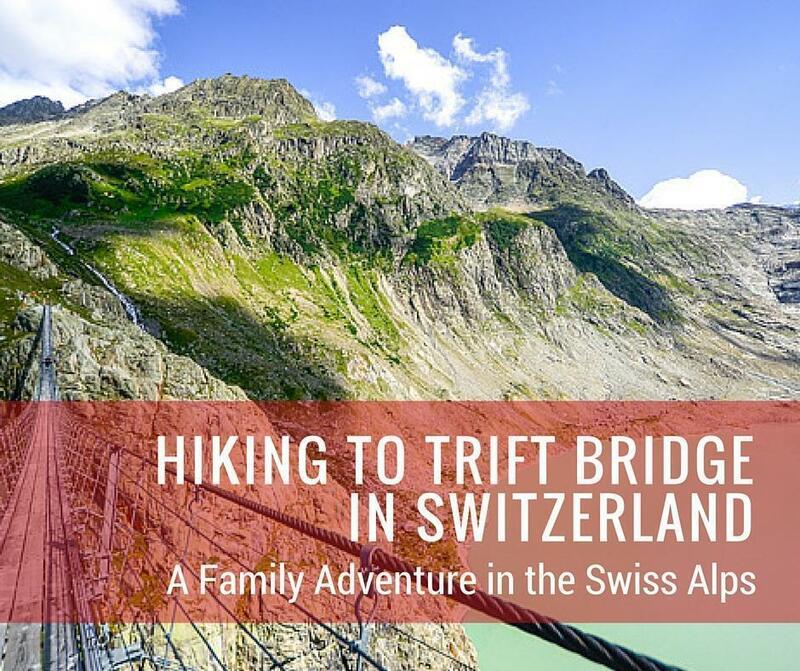 The Trift Bridge is the longest pedestrian-only suspension bridge in the Swiss Alps, spanning 170m (560 ft) at the height of 100m (330 ft). It offers a superb view of the Trift Glacier, melting into the Triftsee (the lake formed by the glacier’s meltwater). From here, you can climb higher up the mountain. 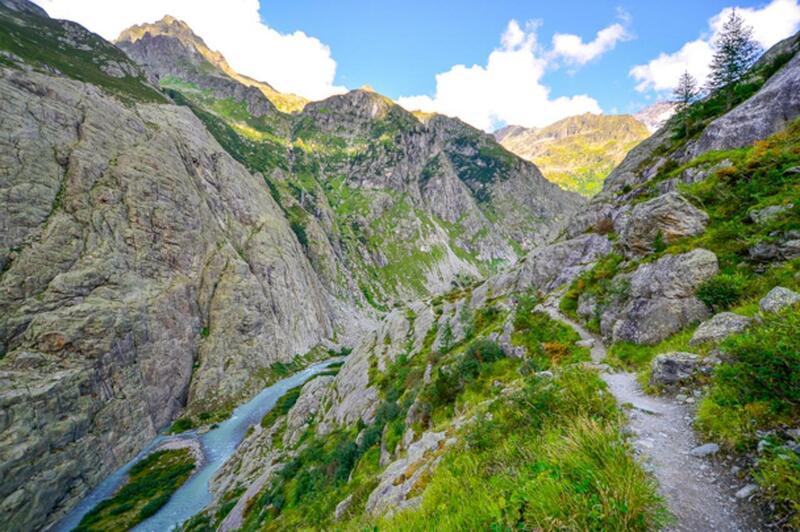 En route to Trift Bridge, try walking through Aare Gorge. A result thousands of years of erosion, the Aare River has carved a path through the rock, that is safe to walk and a brilliant place to explore. The gorge is 1400 m long and up to 200 m deep and has been accessible for more than 100 years. If you’re looking for a day trip from Zurich, try the city of Winterthur, which is less than half an hour away. The city’s Technorama educates people on everything related to science. Also known as the Swiss Science Center, it has over 500 experiment stations catering to everyone’s interests. Spending a whole day exploring the laws of physics, mathematics, magnetism, and electricity is a sure way to keep that grey matter of yours alive. If not, the old town of Winterthur offers more than enough opportunities to grab a bite, relax in the park or go (window) shopping. Don’t forget that CERN’s Hadron Collider is just outside of Geneva, so book a guided tour! Berner Altstadt offers the European history buff all the charm of a medieval town; devastated by fire in the 15th century, Old Bern was rebuilt with sandstone. Be sure to visit each of the 11 decorate fountains honouring real, historical figures and fictional characters, too. A favourite is Kindlifresserbrunnen, a giant who eats children. While in Bern, be sure to visit the Bern bears – but be careful, they might eat children, too! There are many benefits to visiting the Alps, including the waterfalls. Rhine Falls, between Schaffhausen and Zurich, are the highest in Europe. Switzerland is famous for items such as luxury watches and tools (the handy Swiss Army Knife), and the Swiss are rightly protective of them; so much they made a law about it! “Swiss made” and “Swiss Movement” assure the buyer that the item is genuinely Swiss. The Gotthard tunnel is the longest and deepest in the world – at nearly 60 km in length and buried over 2 km under the Alps; it cuts 45 minutes of travel time between Zurich and Lugano. 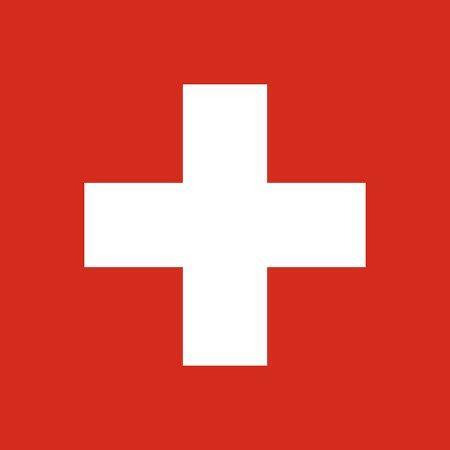 The Swiss flag is square; and shares this distinction with only one other country, the Vatican. Have you ever wondered why Switzerland is shortened to ‘CH’? Because officially, it is called ‘Confoederatio Helvetica,’ which is Latin. This also gives us a hint to the origins of your favourite font, Helvetica. The Swiss are well prepared; the country boasts enough nuclear fallout shelter space for every citizen. Its international access points were readied for demolition for years, but the disarmament project has begun. Along with the previously mentioned watch, knife, and font; the Swiss are also responsible for inventing LSD, milk chocolate, and muesli. Women’s suffrage came late to Switzerland, although women were granted the right to the federal vote in 1981, women did not receive universal suffrage until 1990 when the final canton granted women the right to vote on local matters.